Being a digital marketer, one always look for the techniques to increase the website’s visibility in local searches. Local SEO is the most effective and result driven technique to bring higher traffic on your website. It will further improve your website’s Alexa Ranking. These days, no one can ignore the importance of local SEO. 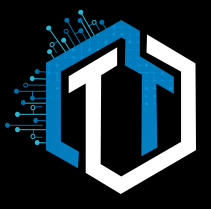 Currently an experienced SEO professional will tend to advice you make use of this technique if that is your target market to accomplish better visibility among the crowd. 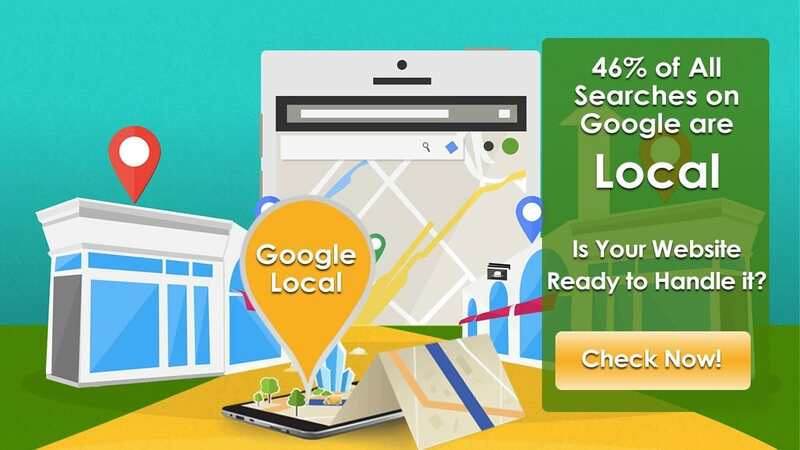 According to a study, 50 percent of the people who do local searches visit local stores as per the result listed by the Google search engine on the same day. Do you know that 92 percent of users want to make a deal with the companies and businesses that have been displayed on the first page of the local searches? Considering these facts, if you are looking for the tips to increase your website visibility in local searches then you have come to the right place. If you want to expand your website local visibility then you should optimize keywords in across multiple listings. Optimize your Meta descriptions, title tags, URL structures, and body content by incorporating keywords which includes name of your city or state. You should optimize each page with local keywords to enhance the visibility in local searches. Like if you want to sell your products and services in a specific area then add the name of the city. If someone enters a query in Google search engine “web design services in [city name], Google search engine will list all the relevant web agencies in that city or nearby area. Thus if you want to include your website in that search results then you should add city name in Meta description and title. Use city name as a keyword to enhance your website visibility in local searches. In the modern era of digitization, smartphones had replaced desktops, laptops. So, mobile optimization has become a necessity for every type of business. If you want to enhance the visibility of your website in mobile searches then you need to optimize your website with shorter and more targeted keywords. In addition to optimization using keywords, you need to design your website in such a way that is optimized for each screen size. No matter whether a user uses mobile, tab or desktop to search a particular service which your business provides, your website will be seen in result listings. If you want to give friction less experience to your mobile users then fast load time plays a vital role. If your website loading time is more, then Google search engine will automatically decrease your ranking to ground. If you want to enhance the ranking of your website in local searches then it is important to consider loading time of your website as well. Google is all about user experience. Hence make sure to keep your website as user friendly as you can. Adding the location of your store is a great way to enhance the ranking of your website. This will inform your potential customer the exact location of your store thus they can visit your store on the same day. This will also increase the chances to enhance the website ranking as well as your website will appear on top of the local SERPs. Claim and optimize your Google “my business” profile. This is a business listing which shows up all the results for local searches. If you want to claim your business in this listing then you need to have a physical location. This will also boost up your positive reviews such that your business website will become more likely to appear at the top of the result listings. Becoming attached to Google in more than one way will help you to get better results altogether. To claim your “Google My business”, you need to enter your store physical location, contact number (not a P.O box), street number, relevant category and accurate business hours. Google my business profile optimization leads to a significant ranking of your website as well as enhance the visibility of your website. A local citation is a reference of your business which users can easily found on the internet and can reach to your business easily. Make sure that you enter all your business details such as address, business name, and your contact details correct such that users can reach you with ease. Always keep your information consistent in all the directories. Remember that local citation plays an important role in Google algorithm and can enhance your business ranking. You will be surprised to know that almost 90% of the consumers depends on internet to search a local business, even almost 30% consumers make the search for a local business at least once a week. More than 70% people say online searching is their most preferred way of getting to local businesses. Invest your energy and time in these tactics and get desired results of better visibility among your target audience. However, there are many tactics which are used to enhance your website ranking such as creating quality links, encouraging users to leave positive reviews on your website, use quality backlinks and much more but the above-mentioned tactics can also do wonders which make you get desired results. You can also increase your website engagement by: Spreading reviews (Encourage people to do so), keep your e-mail game strong, make crisp and informative Google posts, apart from these there are endless ways, tips and tricks to increase local engagement which can be found here at SEO Site Checkup. Always remember use the technique if it is relevant to you. As we said earlier, in the end it all depends on your target audience.